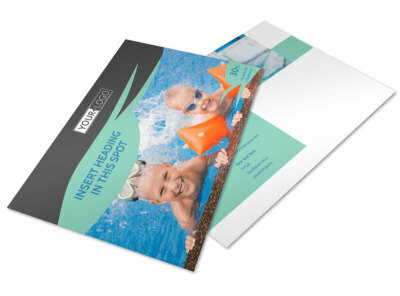 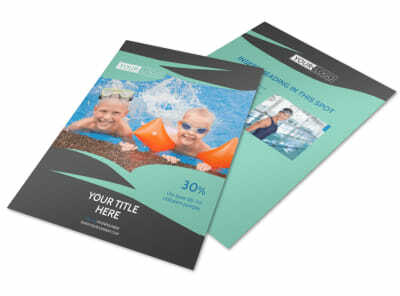 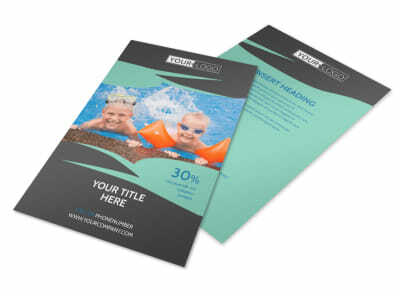 Customize our Swimming Lessons Business Card Template and more! 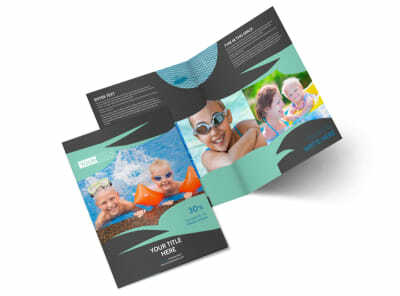 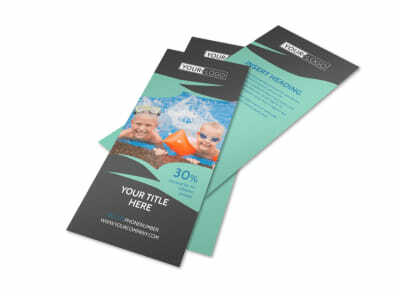 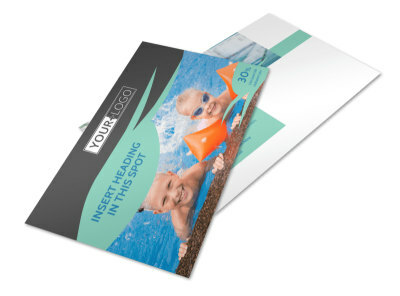 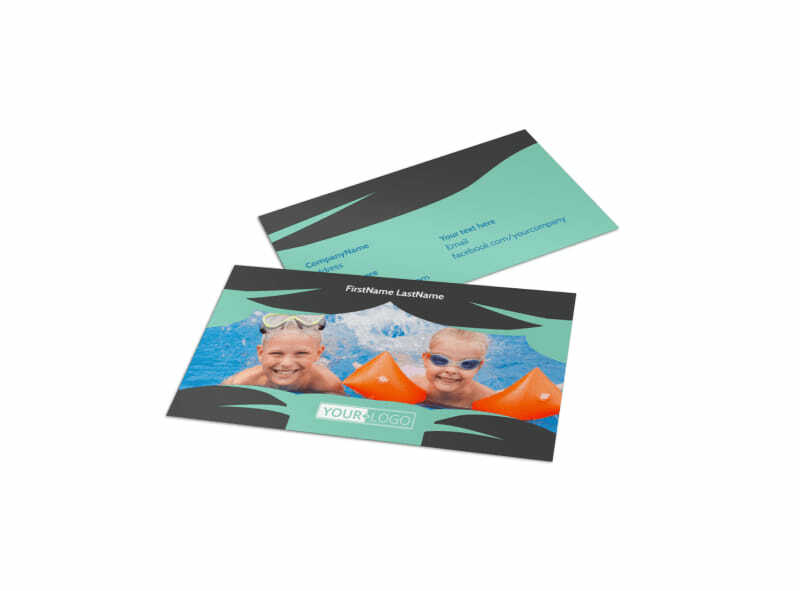 Get in the swim of things when you Market your business with swimming lessons business cards. 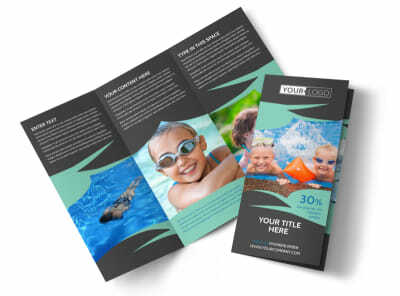 Choose from an array of templates, each of them designed by professionals, and customize your design using our online editor. 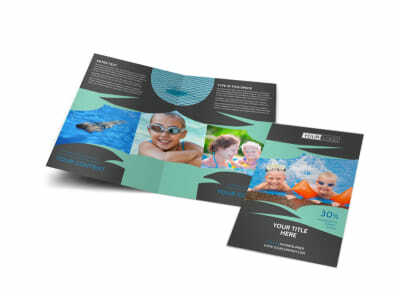 The design process is simple fast and fun; add text, photos, and other elements, and then print your cards from your location for instant access.